Ends today. 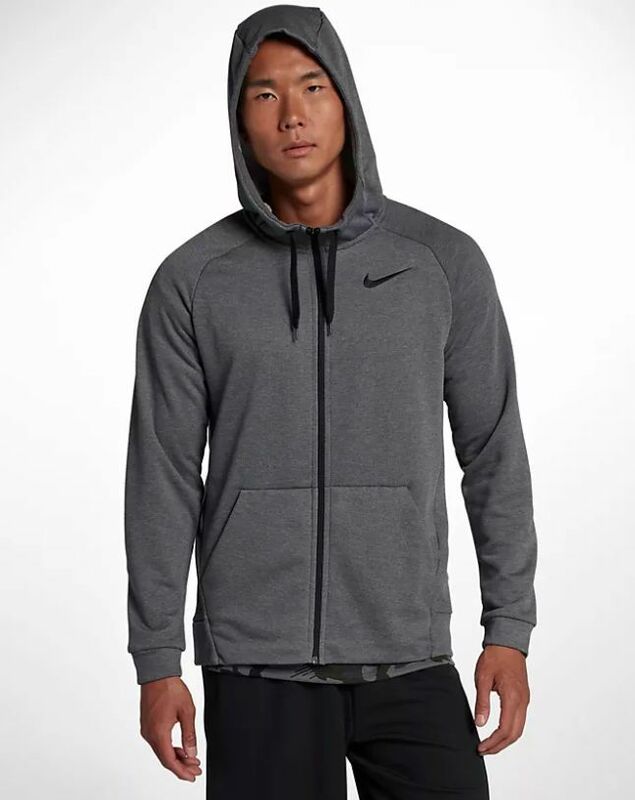 Nike Store has the Nike Dri-FIT Men’s Full-Zip Training Hoodie (multiple colors) for $40 - 20% off with coupon code HOT20 [Exp 8/11] + $0 shipping with free Nike+ Membership = $32 shipped. Tip: Avoid low or no feedback sellers, search and select "Buy It Now" tab and sort by lowest price. You may modify min price to filter accessories to get Nike Dri FIT auctions.